High blood pressure is responsible for approximately 60% of strokes and the number of strokes among younger adults is increasing. As 9 out of 10 strokes are preventable we’re urging people to check their blood pressure. Together we can help to prevent death and disability from stroke and heart disease caused by high blood pressure. 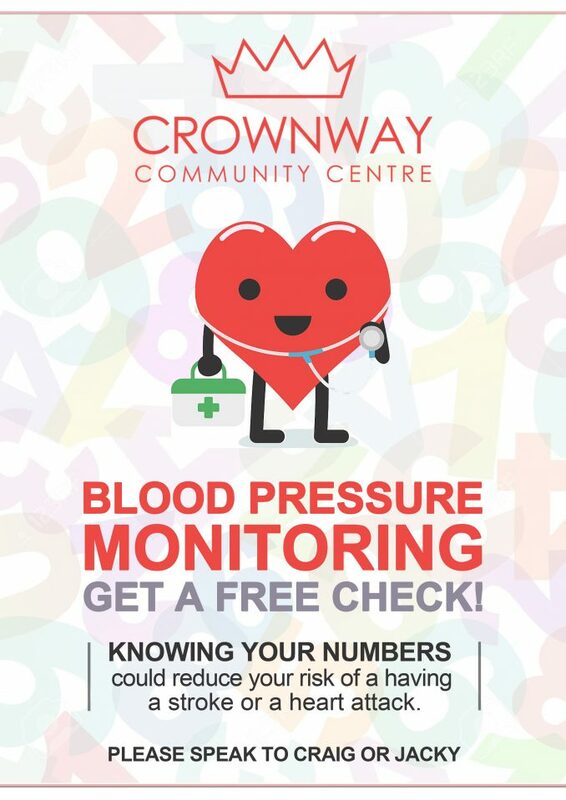 Mon – Wed 12pm-1pm for a free blood pressure check and more information.